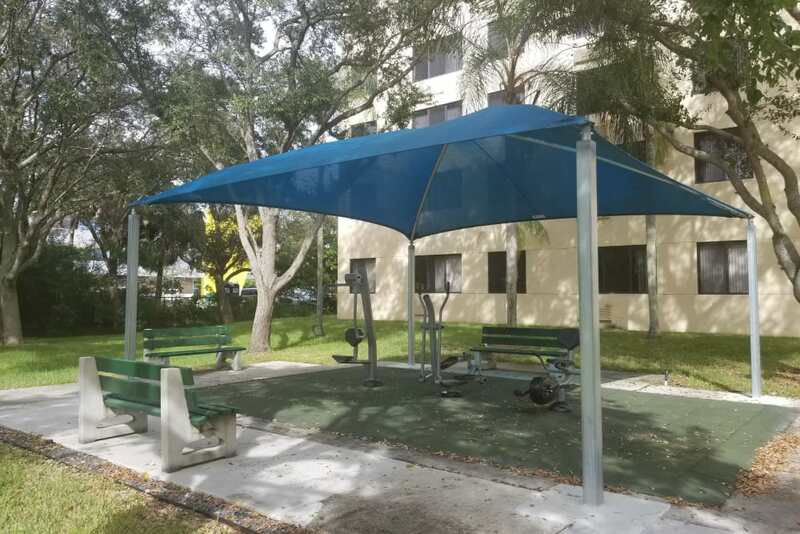 Federation Plaza proudly offers studio & 1 bedroom apartments in Hollywood, FL, for seniors ages 62 and older. 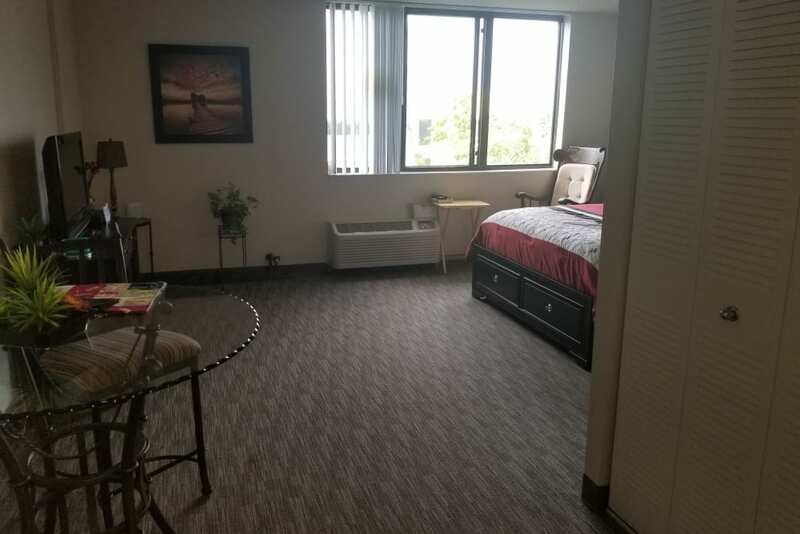 Our affordable senior apartments include open floor plans, which makes entertaining and visiting with guests easy and comfortable. Utilities are also included in your rental payment at Federation Plaza, eliminating extra monthly bills and helping you cut costs. The senior apartments at Federation Plaza include air conditioning and ceiling fans. Ceiling fans help foster air circulation and provide a light breeze inside your home. Air conditioning serves to keep you cool on hot Florida days. 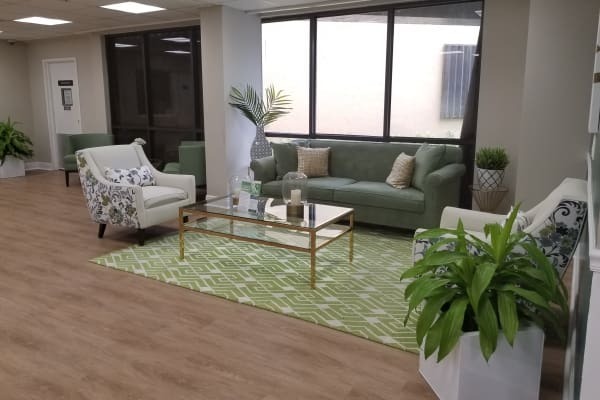 Whether you choose a studio or 1 bedroom senior apartment in Hollywood, FL, you’ll be content to have climate control at your fingertips for the ultimate comfort. Seniors 62 and older enjoy spending quality time with friends, family, and neighbors in the community room. 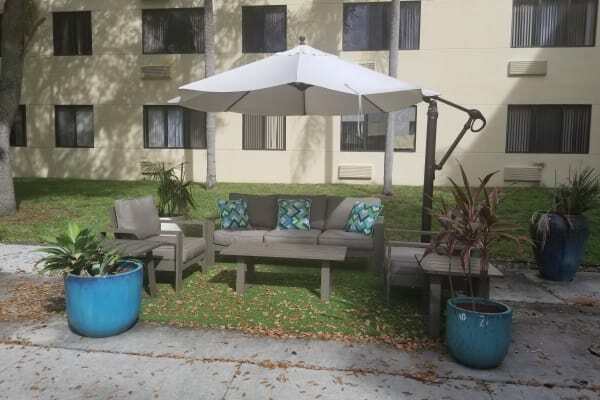 Our convenient location provides residents with access to beautiful parks to enjoy the great outdoors in Hollywood. 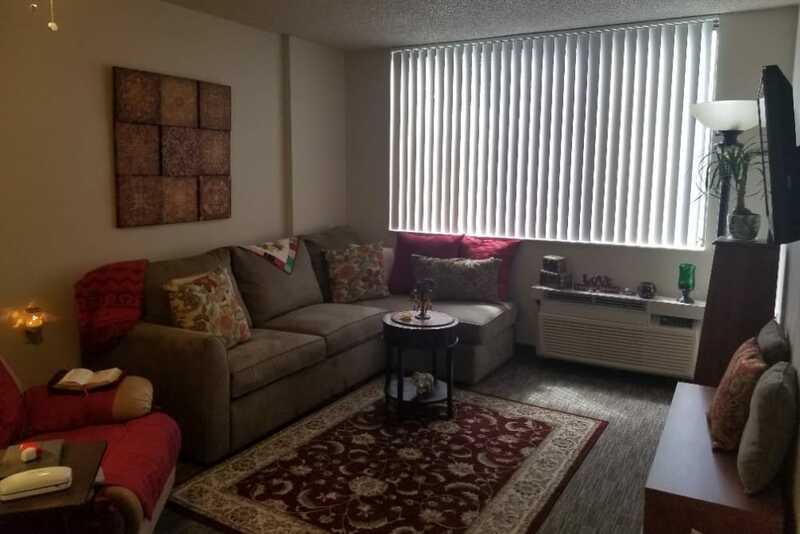 We offer pet-friendly senior apartments and boast a location close to local dog parks. 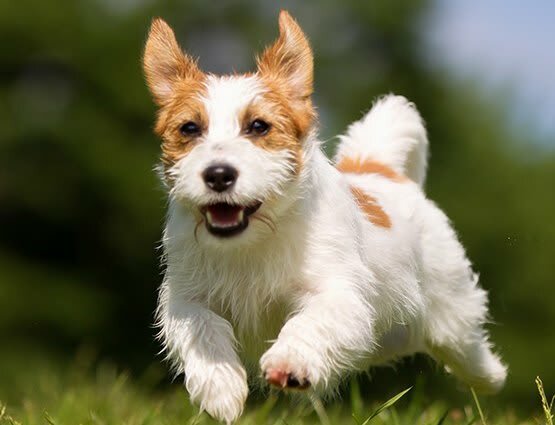 Residents and their furry friends enjoy walking to the dog park for exercise, socialization, and entertainment. With 24-hour emergency maintenance and on-site management, you’ll feel right at home at Federation Plaza. 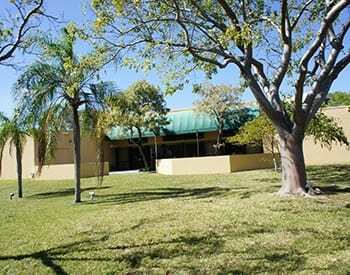 Federation Plaza’s senior apartments in Hollywood, FL, are located steps from Charles F. Vollman Park. 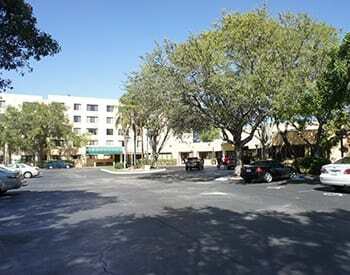 Additionally, you’ll only be minutes from Downtown Hollywood, which provides a variety of shopping and dining options. Nearby, grab a cup of joe from Kay Rico Coffee, and while you’re at it, we have a feeling you’ll like visiting the Yellow Green Farmers Market for fresh produce. 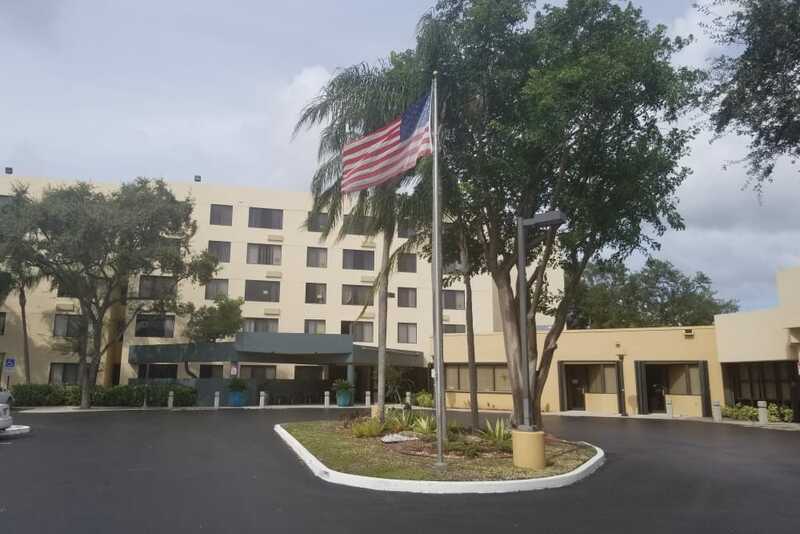 Easy access to I-95 makes it easy to get around Hollywood and the Fort Lauderdale area. 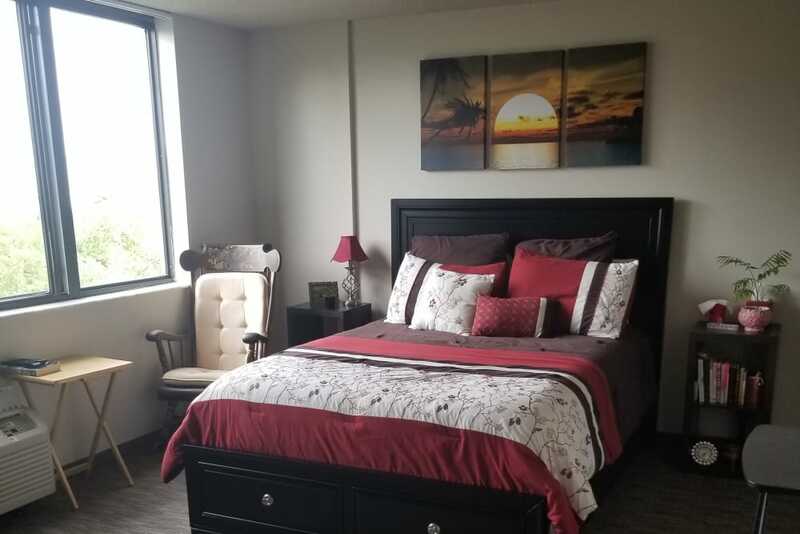 We’re close to the conveniences of daily life, as well as cultural, entertainment, and recreational opportunities. 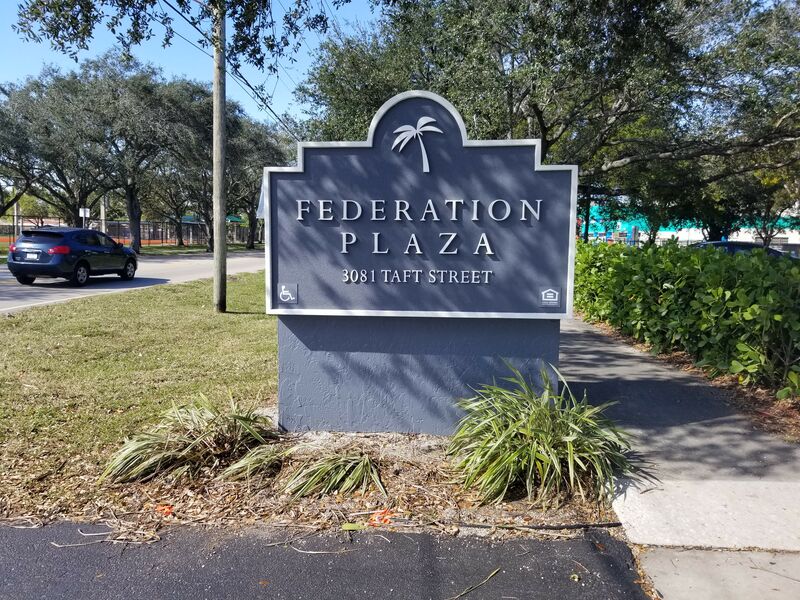 You’ll love being part of the neighborhood surrounding Federation Plaza’s senior apartments in Hollywood, FL. 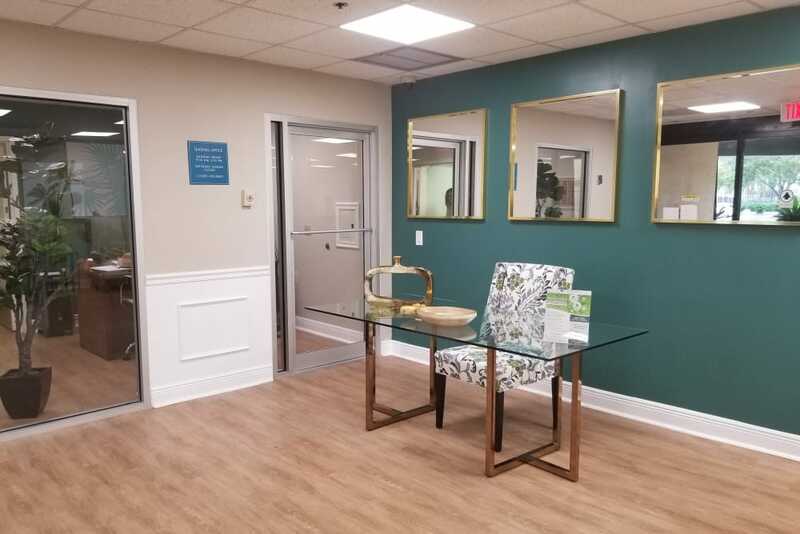 Pet-friendly senior apartments can be tough to find. At Federation Plaza, we gladly welcome your canine and feline companions. We know pets have a way of enhancing lives with their unconditional love and adoration. Bring your furry family member to enjoy life at Federation Plaza. Contact us for more information about our pet policy. 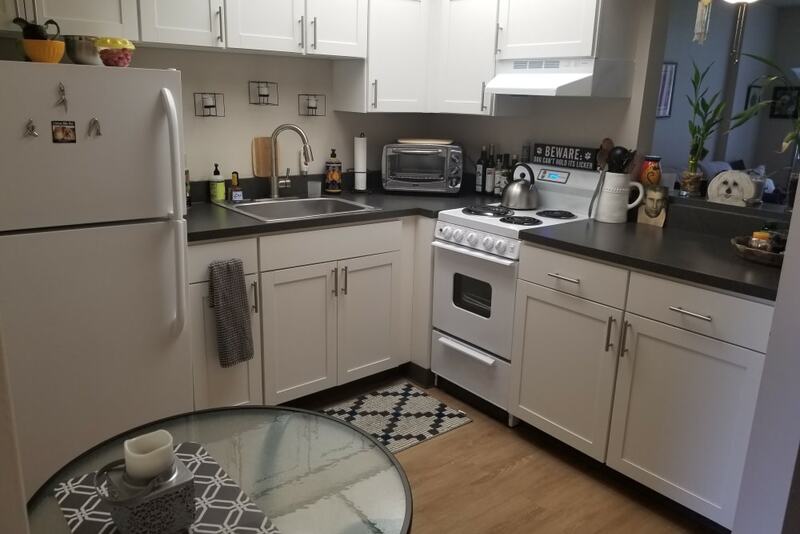 Interested in learning more about the senior apartments for rent at Federation Plaza in Hollywood, FL? 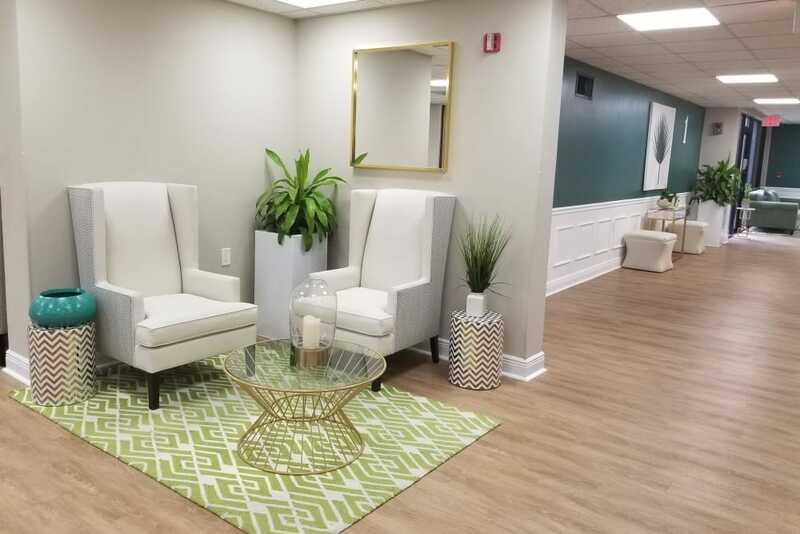 Contact us to schedule your personal tour today!